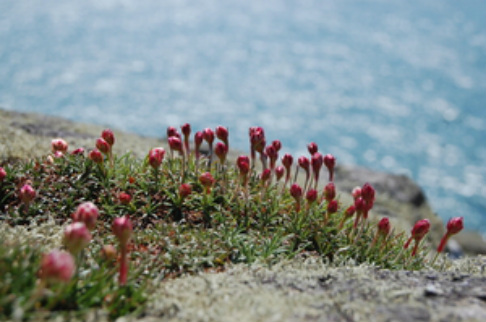 It is one of Britain’s holy islands. 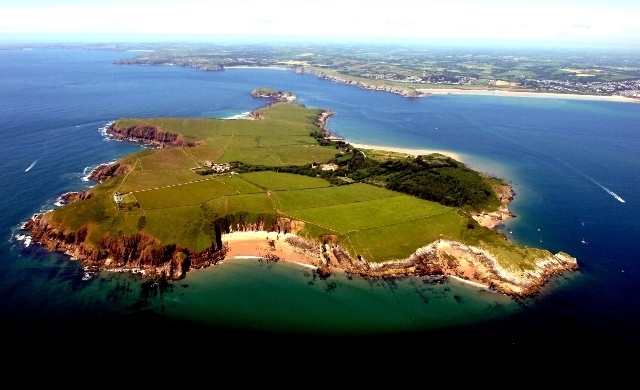 The Cistercian monks of Caldey continue a tradition, which began there in Celtic times. 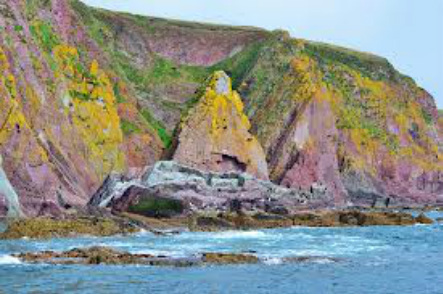 The cliffs on the south side and on neighbouring St Margaret’s island are teeming with nesting seabird colonies from May to July but are best viewed from a round island boat trip. 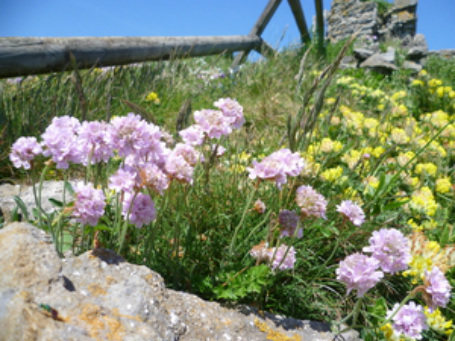 The nature of Caldey is very different to the other islands. There’s less access to the cliffs as much of the island, apart from the area around the lighthouse, is out of bounds. 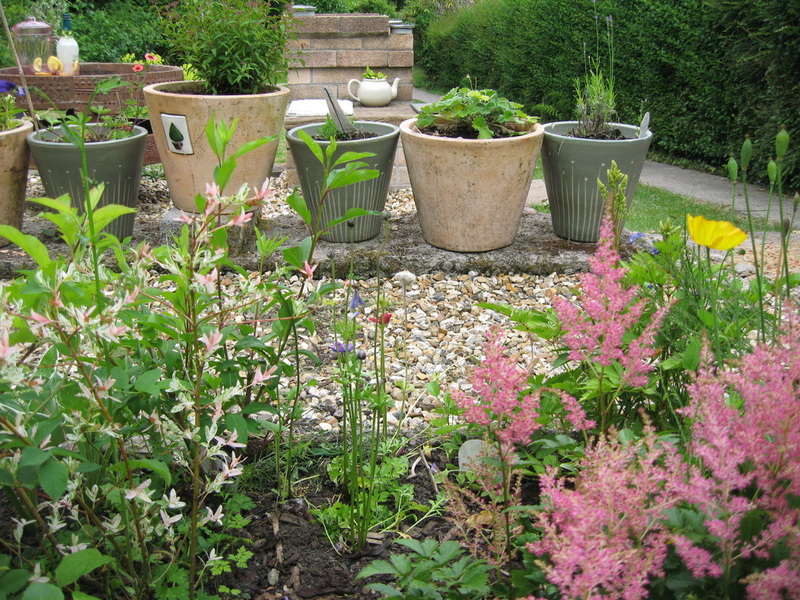 What Caldey can offer, however, is an enchanting, historic and tranquil oasis. 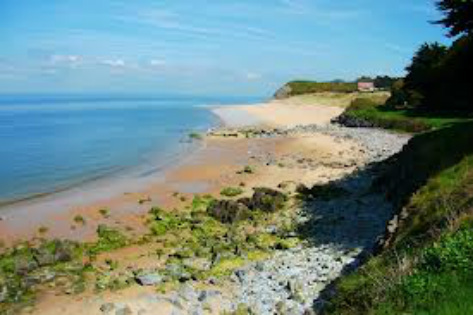 There’s also one of Pembrokeshire’s best beaches on Caldey: Priory beach. 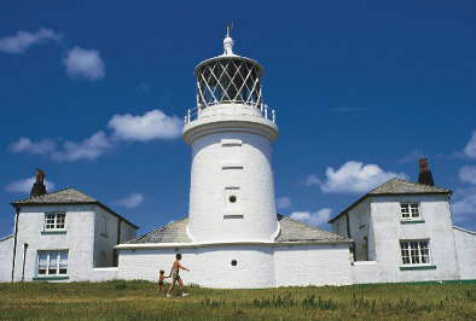 Caldey Island is an island off Wales just south of the mainland Pembrokeshire coast. Caldey Island is known as one of Holy Islands of Britain, as traditions inherited from Celtic times are observed by the Cistercian monks of the island. The island’s population consists of 40 permanent residents and varying number of Cistercian monks, known as Trappists who migrated from Belgium and now practice farming to make a range of items including cheese, shortbread, perfumes and toiletries. 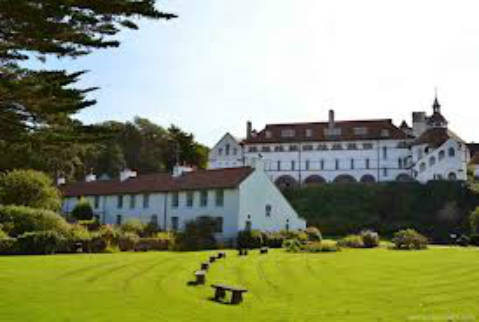 In 1906, the Anglican Benedictines, who purchased the island, built the extant monastery and abbey, which was then taken over by Trappists in 1928.Caldey Island is located 2.3 miles (3.7 km) south of the town of Tenby and its history has been recorded for over 1500 years. Visitors are ferried to the small island in small boats not only to visit the sacred sanctuary but also view the rich wildlife. The island’s economic activity is supported by tourism and agriculture and has factories and farms, mainly involving the monks, who make cheese, perfumes and other products. The main income comes from the sale of perfume, shortbread and chocolate items. There is an internet shop based on the island that opened in the monastery in 2001. Their lavender perfume is said to be "simply the best lavender soliflore on earth" by the perfume critic Luca Turin.